Most people will go with a standard cuff, which is found on the vast majority of shirts; however, French cuffs (paired with cuff links) are also a popular choice. 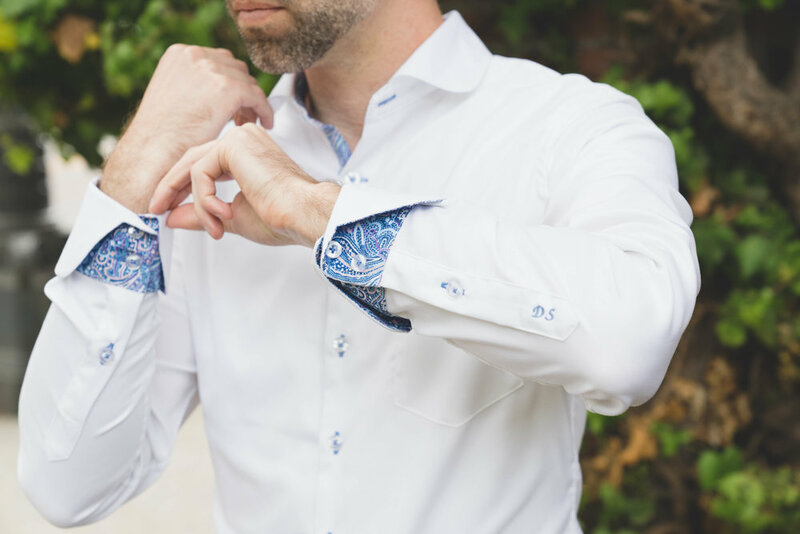 The convertible cuff can be closed either with a button (sewn on the shirt) or with cuff links - it's your choice. Turnback/cocktail cuffs are discussed further down this page. Stay tuned for the next blog post in this series, which will be titled "Buying a Tailor Made Shirt - Part 4: Monograms and Buttons - Styles and Thread Colors".